Colorado residents James Carney and Elva Dryer will represent America at the 11th IAAF World Half Marathon Championships, to be contested in Birmingham, UK on October 11th, 2009. Carney was the national champion at the half-marathon distance in 2008, with Dryer winning her own title in 2007. In fact, Dryer has shown a real aptitude for the distance, bringing a three-race winning streak — including a win in Austin this year — into the Championships. 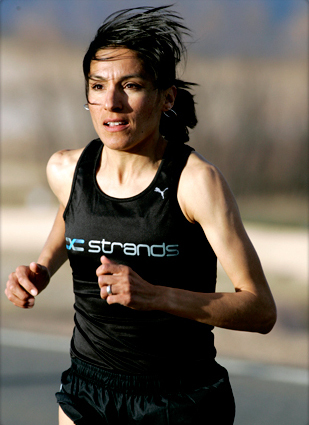 Her PB is 1:11:40 and, in winning the national title in 2008, Carney set his lifetime best of 1:02:21.